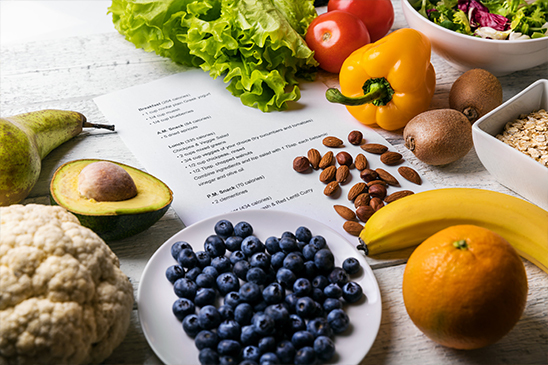 At Essential Balance, you will receive personalized attention, as we design a complete holistic nutrition food plan to suit your nutritional needs and your palate preferences. Our goal is to help you maximize what’s helpful, minimize what’s not, and give you a detailed comprehensive plan with support along the way. Healthy eating should be second nature, so you crave the things that bring you into balance, not out. 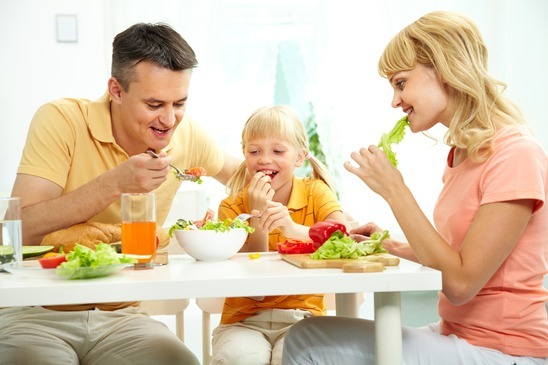 We emphasize the importance of high-quality complete proteins, complex carbohydrates, plant-based fats, and water. We’ll introduce you to some of the healthiest foods and teach you how to know what’s what for you.